Scouting is open to boys and girls and is multicultural, non-political and non-denominational. 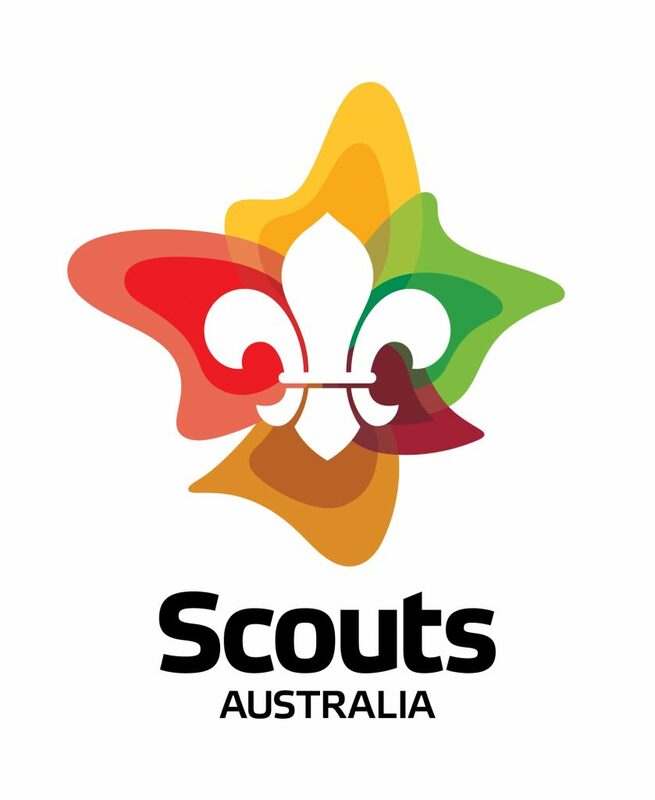 The aim of Scouting is to encourage the physical, intellectual, social, emotional and spiritual development of young people so that they take a constructive place in society as responsible citizens, and as a member of their local, national and international communities. The principles of Scouting are that Scouts should serve God, act inconsideration of the needs of others and develop and use their abilities to the betterment of themselves and their families and the community in which they live. The importance of individuals developing a sense of personal identity and self-worth which leads to responsibility for oneself and one’s actions as a citizen. The importance of gainful employment in contributing to the sense of dignity and self-worth of the individual.